MOSCOW,RUSSIA-JANUARY 11, 2014: Nikolskaya street on 11 January in Moscow, Russia. Historic street connects Red Square and Lubyanka Square,it's decorated for the New Year and Christmas holidays. hd00:14MOSCOW,RUSSIA-JANUARY 11, 2014: Nikolskaya street on 11 January in Moscow, Russia. Historic street connects Red Square and Lubyanka Square,it's decorated for the New Year and Christmas holidays. hd00:13MOSCOW,RUSSIA-JANUARY 11, 2014: Nikolskaya street on 11 January in Moscow, Russia. Historic street connects Red Square and Lubyanka Square,it's decorated for the New Year and Christmas holidays. hd00:16MOSCOW,RUSSIA-JANUARY 11, 2014: Nikolskaya street on 11 January in Moscow, Russia. 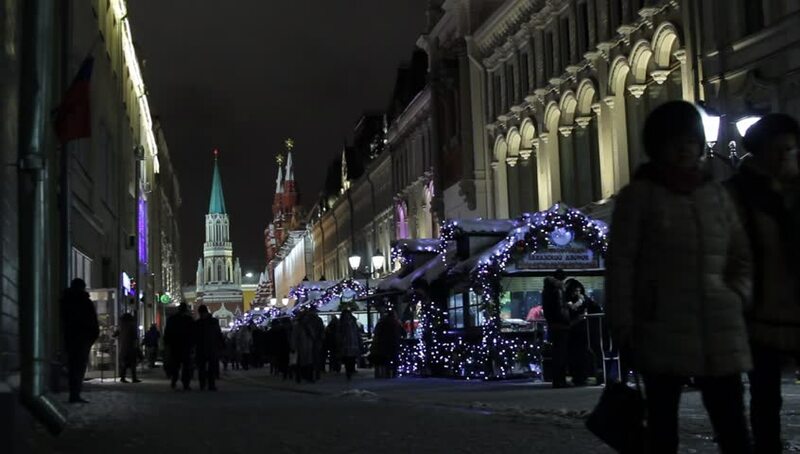 Historic street connects Red Square and Lubyanka Square,it's decorated for the New Year and Christmas holidays.